What would you risk to follow your conscience? 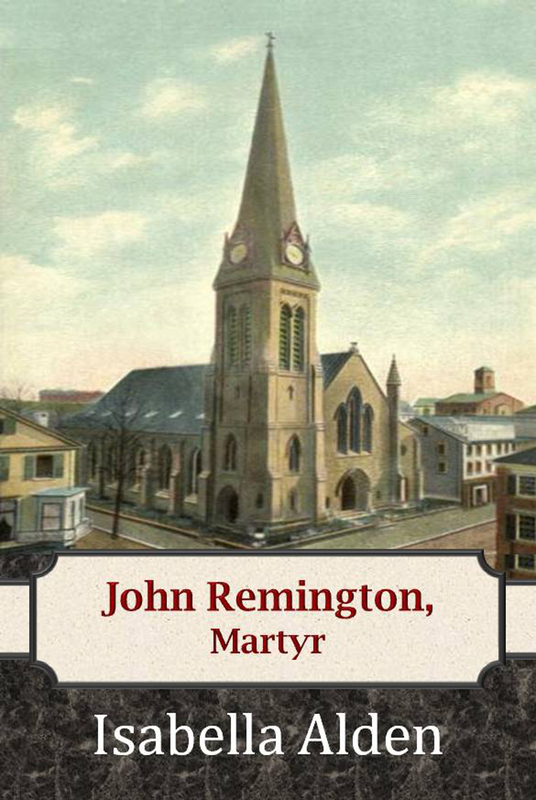 In Book 2 of The Remingtons, John Remington assumes a new pastorate in a large city, where the congregation welcomes John and his growing family with open arms. But when his deep Christian convictions cause him to run afoul of one of the church leaders, John finds himself the target of dark forces that will stop at nothing to silence his message. But John isn’t about to back down from a cause he believes to be just. He’s certain God will keep his loved ones safe . . . until his enemies gain an advantage that tests John and Martha’s faith in a way they never imagined. This unabridged edition of the 1892 classic Christian novel includes a biography of the author, group discussion questions, and additional bonus content.